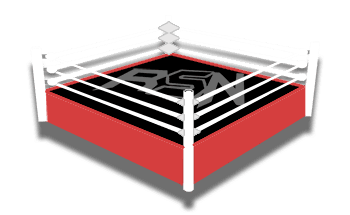 Zack Ryder went practically all of 2018 without performing on Raw. He did, however, get to take part in a “Last Chance Battle Royal” during the final show of the year. This trend didn’t stick for Long Island Iced Z in 2019 because he ran in for a big save last week on RAW to re-form a tag team unit with his old buddy Curt Hawkins. 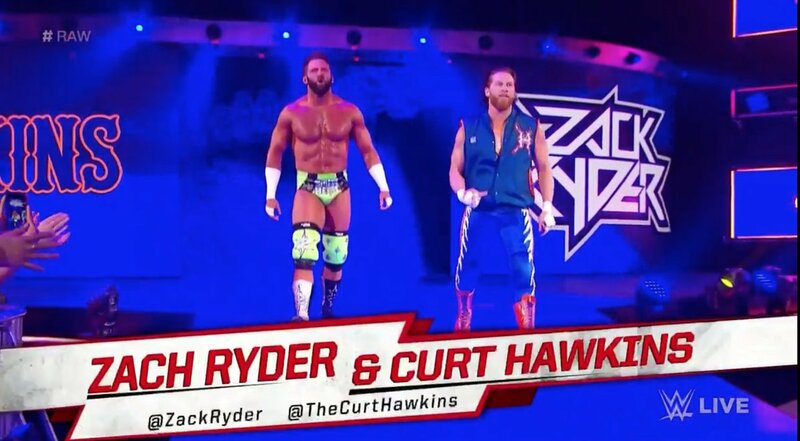 Ryder’s return to Raw might have thrown someone in WWE for a loop because it looks like they forgot all about him, or at least how to spell his name. The Revival still defeated Hawkins and Ryder so it might not make a ton of difference. Curt Hawkins is still winless in over 250 matches and WWE doesn’t know how to spell his tag team partner’s name. So that has to be a great sign.